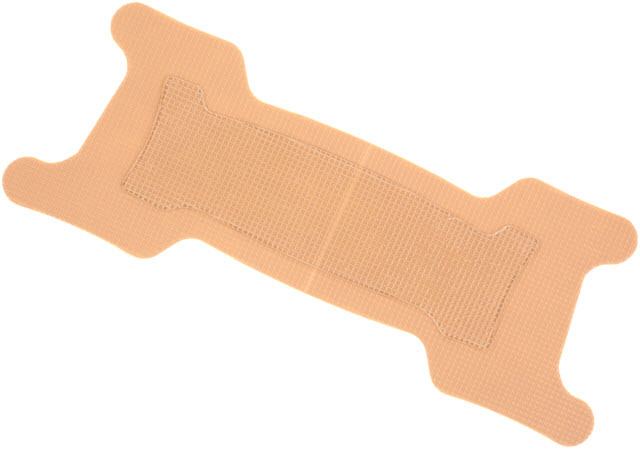 What possibly can a little strip of adhesive tape over the bridge of your nose do to alleviate snoring? How Do Nasal Snoring Strips Work? That little strip of adhesive over the bridge of your nose can in fact engineer increased air-flow through your nostril openings and the interior nasal passages. This little feat of physics seems to provide enough relief to people to make them popular products. The theory on effectiveness is this: if you have problems breathing through your nose at night—and many people do—you will be forced to breathe through your mouth. That can create the right situation in which you might snore. Nasal strips open up nasal passages just enough to make nose breathing comfortable and snoring is stopped. You typically don't need anywhere near as much force to make a difference as some would believe. Nasal dilator strips, so called for their ability to “dilate” or open nasal passages come in a variety of sizes to fit different noses. Choose the size that works for you. Before bedtime fit the adhesive strip over the bridge of your nose just behind the flare of your nostrils. You should feel relief and increased airflow through your nasal passages. Breathe Right Nasal Strips, manufactured by GlaxoSmithKline, are advertised as a “cure” for snoring. And according to studies conducted by GSK, 78% of partners of snorers reported relief from loud snoring. Despite the fact that Breathe Right strips have apparently won support and a loyal following can we say that these affordable, over the counter products work effectively? Nozovent brand snoring relief strips work similarly to Breathe Right: the mechanism of action is the adhesive that pulls the wings of the strips upward and outward. As it does this, the strips naturally expand the inner nasal passageways making for easier air flow. Some people who haven't found success with nasal strips sometimes succeed with nose clips. On their own the use of nasal dilator strips poses no harm, but the risks associated with using these products is lack of proper medical intervention in situations where symptoms could indicate more serious problems. For example, Breathe Right urges you to contact your physician if snoring is chronic and serious. Snoring is a chief indicator of sleep apnea, a potentially dangerous sleep disorder. 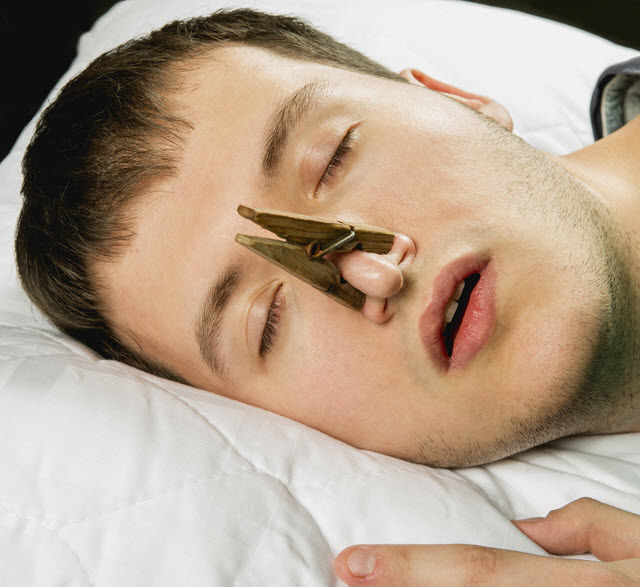 Not everyone who snores has sleep apnea, but most sleep apnea sufferers snore. See your doctor if you have a serious snoring problem before using any nasal dilator strips.